Jasdeep Singh Gill, fondly known as Jassie Gill, is an Indian Singer and Actor. Born in Jandali Village near Khanna, Ludhiana in Punjab, Gill made his debut as a singer in the year 2011 with the album Batchmate. His debut album became an instant success and the hit song “Chudiyan” soared the charts. In the year 2012, his single “Vigre Sharabi” gained a huge response from the youth. The year 2013 saw the sequel of his first album, titled Batchmate 2, which went on to become a mega hit. His song “Lancer” spread like wild-fire and has since been a youth anthem. In the same year, the song “Classmate” got featured in the Punjabi movie Daddy Cool, Mundey Fool. 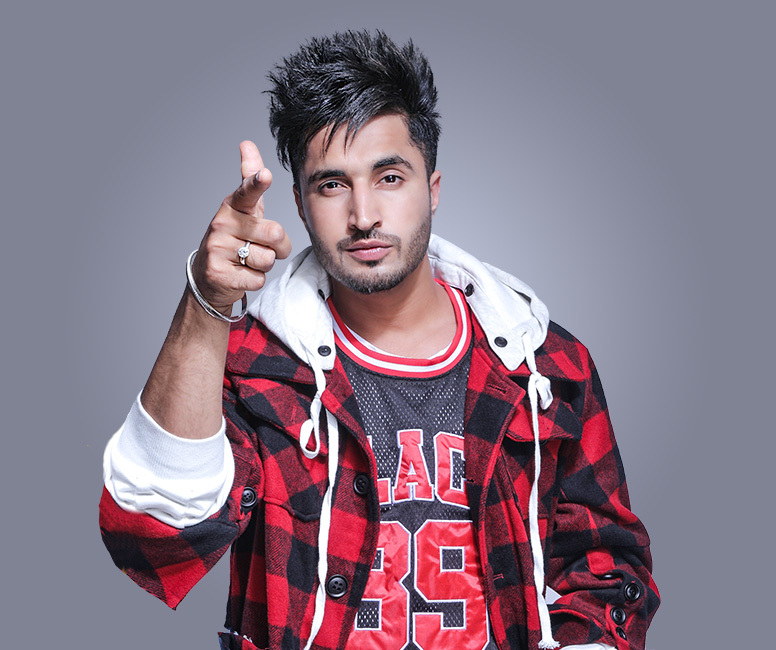 Apart from these hits, Gill also has recent songs like “Ik Saal", “Laden”, “Att karti”, “Gabbroo", along with “Yaar Jatt De”, “Bournvita” and “Snapchat” from the Jassie- Babbal collaboration album JUMP 2 BHANGRA to his name. Jassie made his cinematic debut in 2014 with three movies, the first for any Punjabi actor. He also won the PTC Best Male Debut Award for the movie Mr & Mrs 420. His filmography includes many blockbusters like Oh Yaara Ainvayi Ainvayi Lut Gaya, Dildariyaan, Channo Kamli Yaar Di, Putt Sardaran De, and Sargi. In 2018, Jassie Gill made his Bollywood Debut opposite Sonakshi Sinha in the movie “Happy Phirr Bhaag Jayegi”. His upcoming movies are “Panga” and “High End Yaariyaan”.